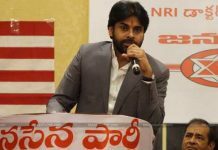 The Janasena Chief Pawan Kalyan is yet to declare his place of contesting for the upcoming elections. Speculations ripe that this young and dynamic leader is all set to contest from the lucky area Rayalaseema. 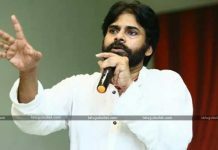 Pawan Kalyan gave his word to the voters of Anantapur that he will contest from the same place to start his complete Political journey. He gave the same promise to his followers looking at the backwardness of Uttarandhra. But the Political analysts have another version of his choice of contesting. 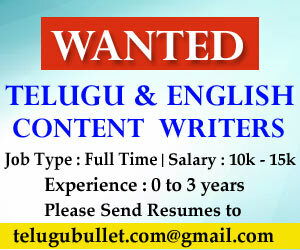 According to them, Pawan Kalyan is likely to contest from the constitution of Gunthakal in Rayalaseema region. Some of his followers predict the same and they even support themselves by declaring that the Gunthakal Anjaneyaswami Temple would be the lucky charm for Pawan Kalyan. If we observe carefully, NTR started his journey from Hindupur, Chiranjeevi from the holy land of Tirupathi, Balayya from the same Hindupur in Rayalaseema. 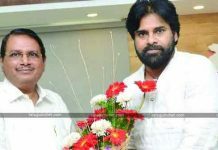 Now it is more or less meaningful if Pawan Kalyan contests from Gunthakal which would definitely bring him sheer luck in Politics.